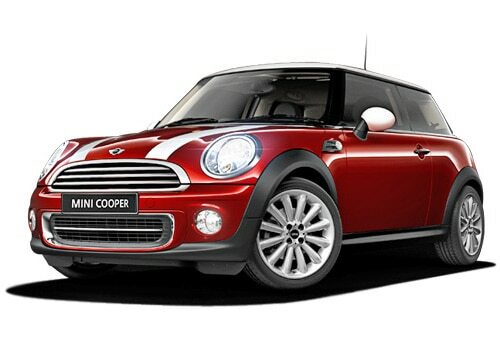 One of the Brand Icon in India the BMW has introduced its much awaited brand Mini in Indian auto industry. Earlier the company was planning to launch in the year 2009 but after observing the market demand company changes its plans. Finally the wait is over and one of the hot favourite among the young generation, the most awaited premium hatchback small cars of the generations are finally arrived. Mini brand launched four different variant range of cars in India. The hot BMW Mini Cooper and BMW Mini Cooper S hatchbacks tagged the price of Rs. 24.9 lakh and Rs. 27.9 lakhs respectively. Besides these the Mini also bring in Mini Cooper S Countryman at Rs. 31.99 lakh. BMW India is the reported brand of the B segment of car. Initially company has started to reveal out the Mini brand range to India through Completely Built platform. Besides this company has find out the two exclusive outlets in India at present Delhi and Mumbai. This is not the end of the movie its just a beginning of the new picture.Most probably all the indian Mini cars will be packed with the 1.2 L petrol engine while company might also introduced the diesel variant of Mini in India very soon but not now its just a speculations. The Mini Countryman S could be in the range of the Indian buyers because this segment of era has a different idea of choice and this car is a perfect choice for the Indian car buyers which is priced at the tag of Rs. 27.9 lakh. This car comes with unique interior space and can easily admit fore passengers with lots of comfort. Mini brands includes with handy safety features like Anti-lock braking system (ABS) along with Cornering Brake Control (CBC) with EBD (Electronic Brakeforce Distribution) which make the driveability more secure.Hatchback cars are now booming these days.